A.C.K. 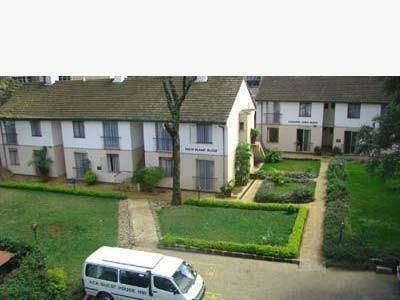 Guest House is a guest house with a Christian environment located in the capital city of Nairobi, Upper Hill community, Bishops road; a five minutes drive from the city centre. Airport transfer from Nairobi Jomo Kenyatta International airport or Wilson airport to A.C.K Guest House or transfer from A.C.K Guest House to Nairobi Jomo Kenyatta International airport or Wilson airport.